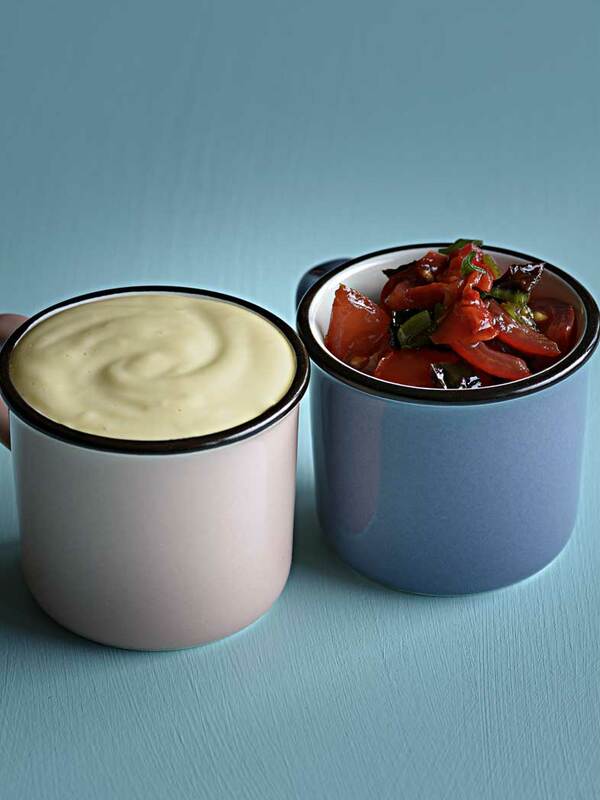 Add extra flavour to your recipes with our smoky salsa and mayonnaise recipes. Once you have tasted home-made condiments, you will never, ever eat store bought stuff again. The key to making a successful mayonnaise is to have all of the ingredients at room temperature and to incorporate the oil very slowly. Mayonnaise can be made by hand but a blender works perfectly for this recipe and saves your arm muscles a strenuous workout. The smoky salsa can be eaten as a snack with vegetable sticks or added as a condiment to meat, poultry and fish. It works perfectly with our crunchy chicken tacos and other Mexican inspired food. 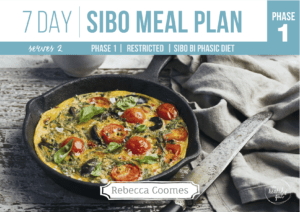 Both recipes are suitable for Phase 1 of the SIBO Bi Phasic Diet. Rehydrate the ancho chilli by placing it in a bowl and pouring boiling water over it. Soak for 10-15 minutes. Drain and then chop. Place the ancho chilli, tomatoes, spring onions, red chilli, coriander, lime juice, zest and olive oil in a large bowl. Stir to combine. Taste and season with salt and pepper. Place the egg yolks in a blender. Give them a quick blitz so they are combined. Add the Dijon mustard and lemon juice and blitz again. The ﬁrst 1⁄3 cup of oil is the most important part of incorporating it into the yolks. It is important to take your time here, otherwise the mixture might split. Drop by drop, add in the oil, blending thoroughly between each edition. 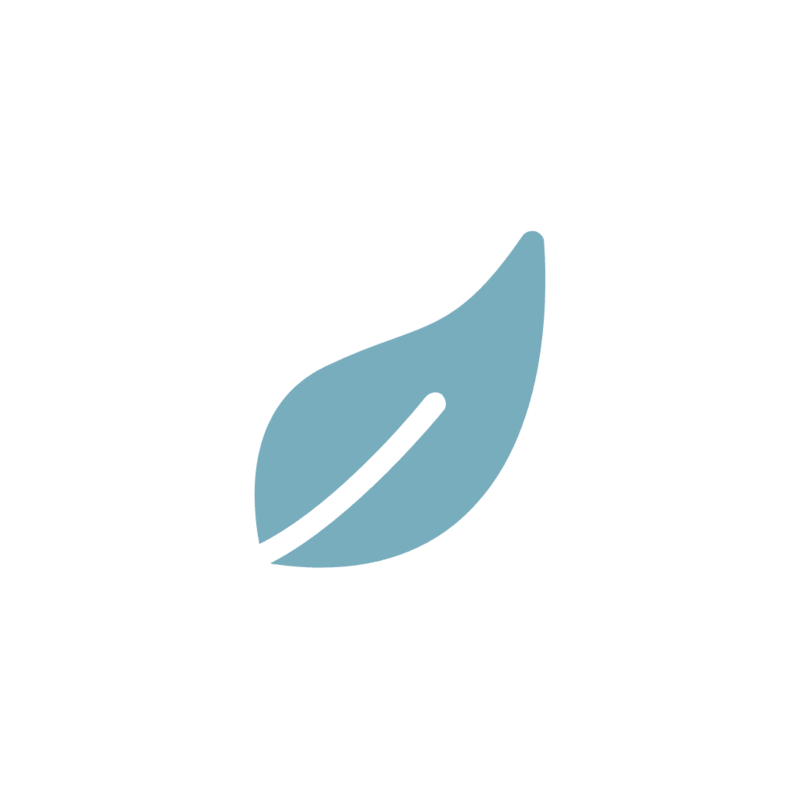 If your blender has a removable section in the lid, you can keep your motor running while you add the oil. However, pay attention to the heat generated by the motor as you don’t want it cooking the eggs. 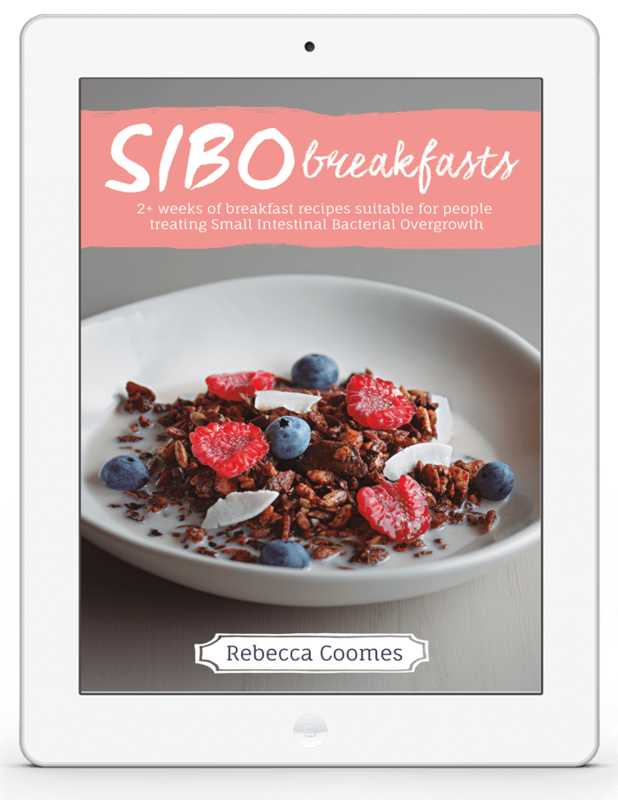 Once the ﬁrst 1⁄3 cup of oil has been incorporated, you won’t be at such a risk of separating the mixture and can start pouring it in a thin, steady stream. The mixture will thicken and start looking like mayonnaise. Once all of the oil has been incorporated, add in 2 tablespoons of boiling water, blending quickly so it incorporates and doesn’t cook part of the mixture. This, along with the lemon juice and mustard will help keep the mixture stable. Taste and add salt and pepper according to taste. You may also like to add in more lemon juice or mustard at this stage. The ancho chilli is the dried version of the poblano chilli. It can be found in specialty food stores. If you can’t ﬁ nd it, it can be kept out of the recipe.